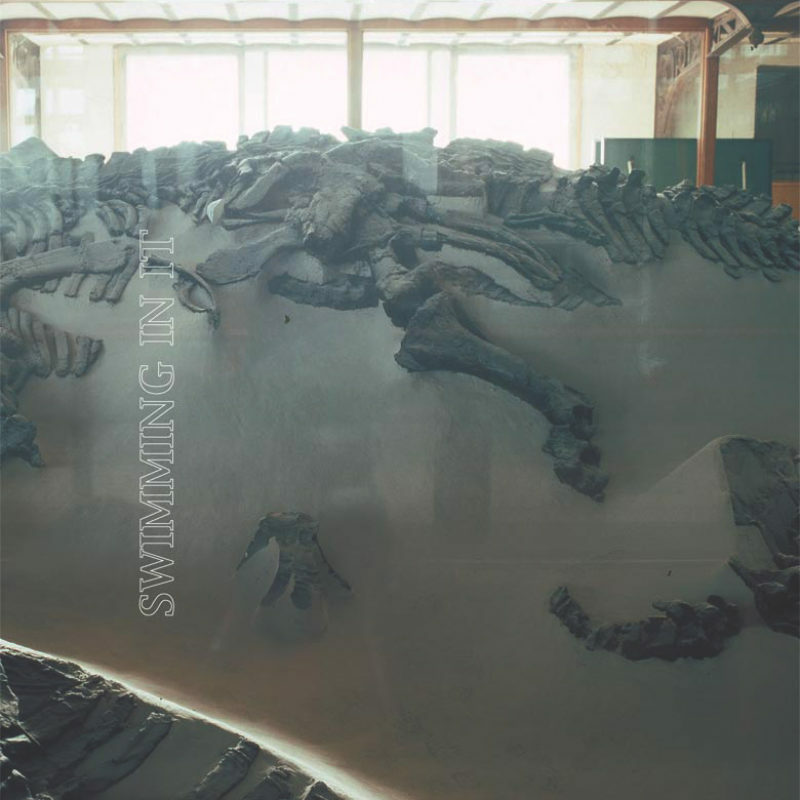 KRAAK | Greg Malcolm Swimming In It"
Greg Malcolms first solo vinyl release and he continues walking the same path were The Homesick For Nowhere ended. On this album he reaches the borders of what one can do with a guitar and shows the multiple ways of how one can play his favorite instrument. Everything was recorded in one take without overdubs. And again the result is pure Greg Malcolm. The melodies utilise a variety of tones and sounds created by his unusually amplified acoustic guitar. Other than the e-bow and fuzz box all sounds are created live and organically by string manipulation techniques. Influences of primitive folksongs can be heard, but Malcolms song structures are more complex then first meets the ear. He’s a model for all the experimental guitarists out there and a perfect example of a travelling troubadour who stands with one foot in the past and one foot in the present.